Is this going to be for sale as a poster, because if it is, I want one! Also, soooooooo excited for Kaleidoscope!!!!! Any chance that the album tour will grace Eugene with Lemolo’s glorious presence? The poster art is so badass! Where can I purchase this album online? So excited for this release!!!! 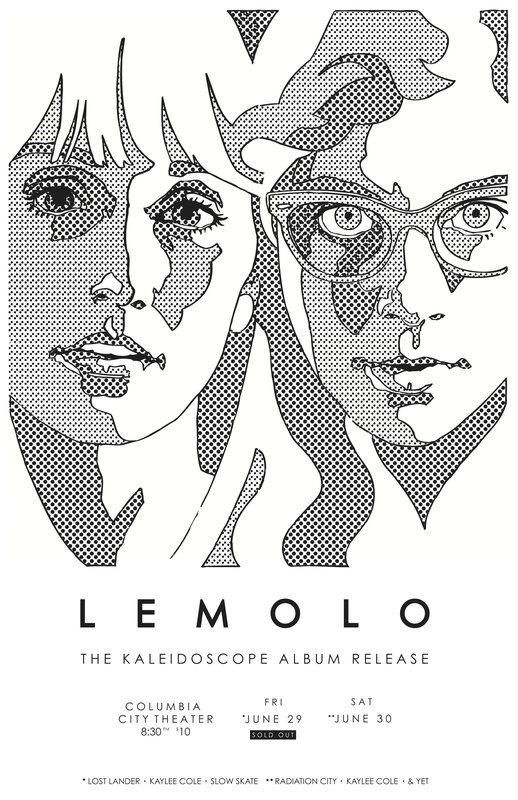 Seattle will always produce amazing music, and Lemolo is proof of this!